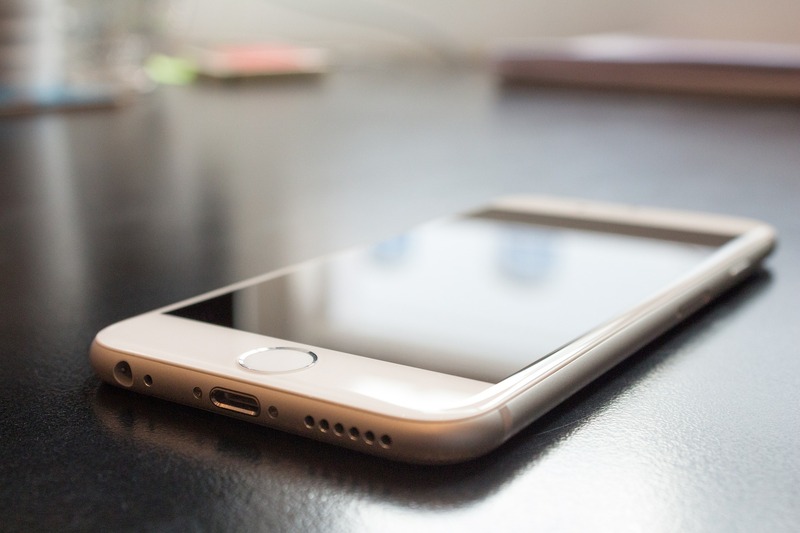 At SHAMLA Tech, we have a set of skilled mobile app developers with rich expertise and experience in the sphere of mobile app development. We provide the clients with the best choices to choose from because we value client satisfaction and trust more than anything. We produce different ranges of mobile applications from simple user- friendly apps to advanced e- commerce apps. 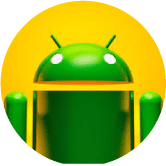 We do extend mobile app development services for native platforms including Kotlin and Swift 4X and advanced hybrid platforms including react native. 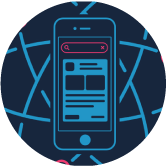 Our frameworks aim at providing utmost security and high speed performance for any mobile app we develop. We keep updating the team with the changing trends in mobile app development from time to time to serve the clients better. If you are looking for someone to develop quality and advanced mobile apps, we are right here for you. 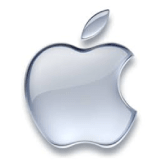 Need advice for your Business Applications? 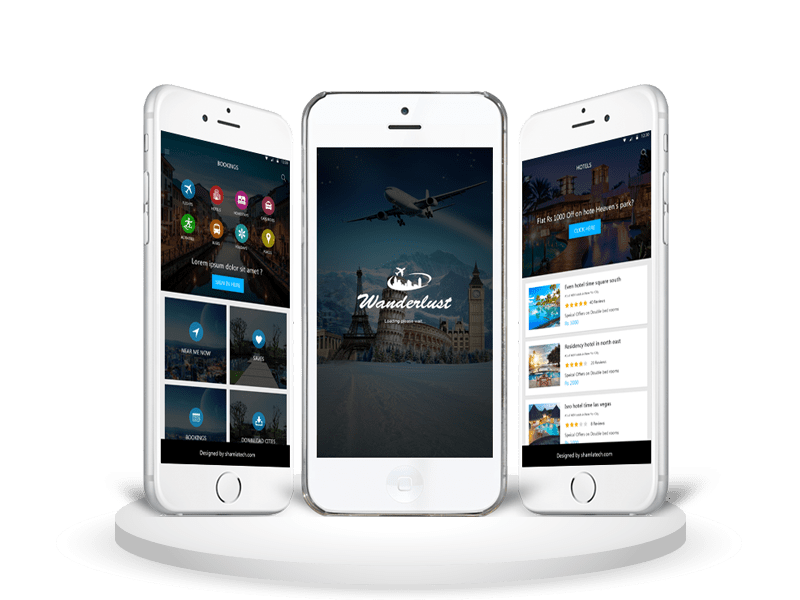 The team comprises of expert mobile app developers who work to bring outstanding results as per the expectation of the clients. We see to that all the client requirements are fully covered. 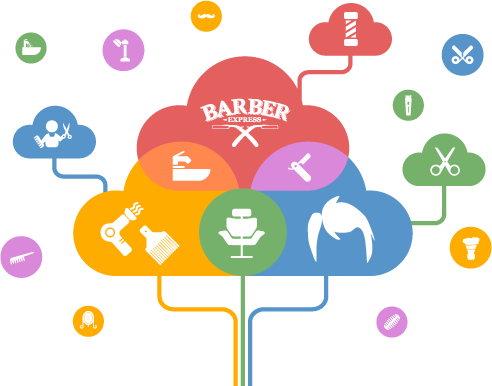 We shall customize any part of the project at given time if that is what the client wants. We always make it a point to be transparent when it comes to cost. We never intend to collect additional charges for the service provided. We are as keen as you about not disclosing the prime idea of your app and are ready to make an NDA with you. Once the project is completed, we will send you the ultimate authentic code to you with the promise of not disclosing it at any instant. We are available for you 24X7 and that bridges all the possible communication gaps between us and our clients. We make sure to complete the projects on or before deadline meaning we get the tasks done on time making way for the launch. You can check the report online if you want to know the progress of a particular mobile app development with us. Once the app is developed, we check it multiple times before delivery to ensure that the bugs are eliminated, if any. Feel free to contact us anytime if you face technical issues with the app. We will be happy to help you out of the trouble. We work with high security constrains so that there is no chance of any third party intervention and that prevents the theft of data. We are at your disposal to cut short or add more developers to your project as per your need at any point of the task. What SHAMLA Tech can do for you? 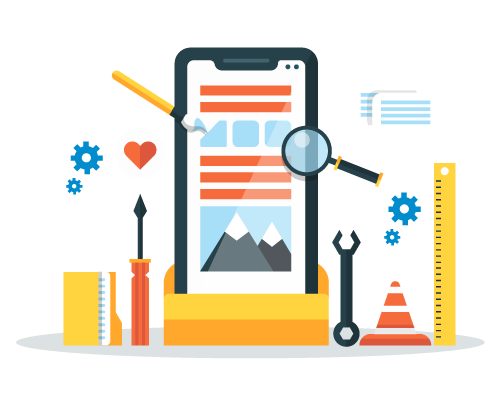 Based on the average time taken and the size of each project, we provide you with different commercial packages and you are free to choose the one that goes well with your app development needs and budget. Our service packages always come at reasonable prices. If you are confused about which one to opt for, we will be happy to offer you appropriate suggestions. Facilities we have to offer! Considering the size of the business or the project, we assist you hire a team of developers to get the task done on or before deadline. Except a few rare cases in which the deadlines are supposed to be met earlier, the size of the team is not increased. No matter how the agenda changes, we make sure that the project is done and delivered to you on time. You can hire mobile app developers of your own choice where they work for you from our resource hub. These developers are in touch with you via real time reporting so that you get to know the progress of the project. We do not hesitate to offer our clients with hourly service when the need arises. These services are usually extended when you need immediate developer support. With our hourly services at your disposal, you can avail our services as and when you need and pay for it on the go. It does make things easier for the two of us. 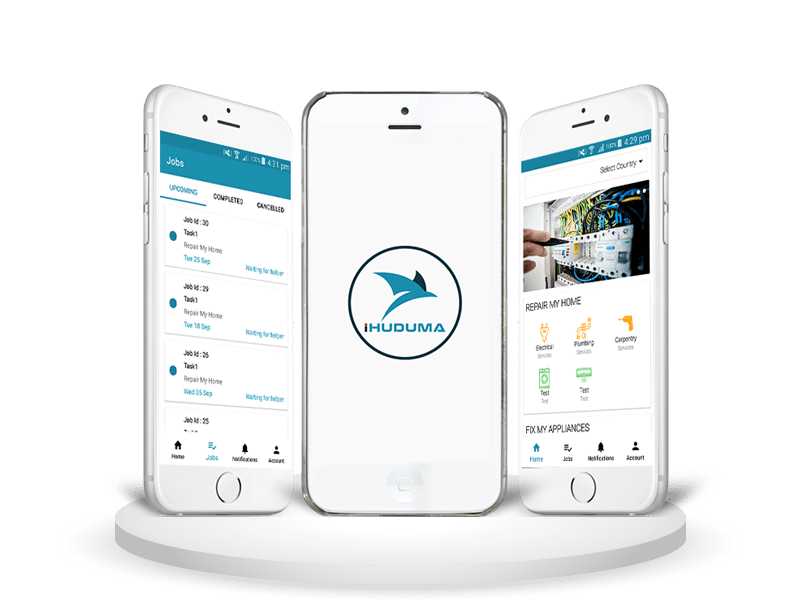 At this juncture, the project manager visits you at your location to get to know your requirements and then instructs the developers at our hub to work on the project accordingly. A few developers from the team may also get to your place to discuss and fix unforeseen issues if any. 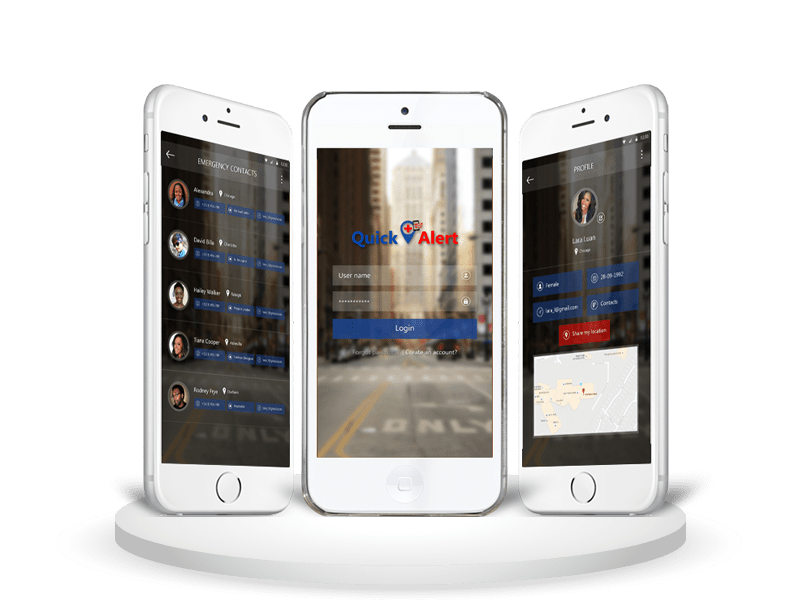 Use our contact form to approach us with the details of your mobile app development project and how you expect the outcome to be. We then carefully narrow down a good set of expert developers from our team to work on the corresponding project. The final decision always rests with you. You are free to decide on the developers who you would like to hire to work on the project. The developers of your choice will work on your project on a full- fledged and regular basis and will get back to you with the report every day. We give you choices on payment such as hourly, weekly and monthly. You can opt for a payment plan that is convenient for you. With 5+years of technical expertise in mobile app development by now, we have developed about 70+ innovative mobile apps. Find some of the clients we work for below. It was great to witness the SHAMLA TECH team molding our idea into an impressive mobile app. 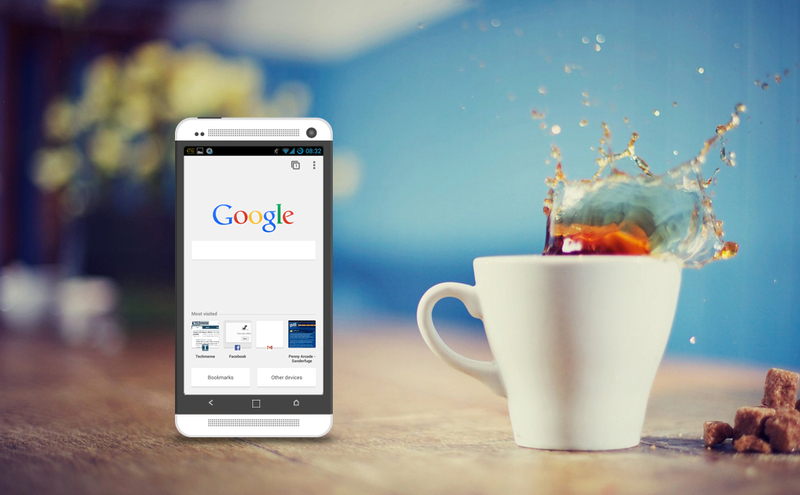 The team had a precise understanding of the concept and came up with the right mobile application at the right time. 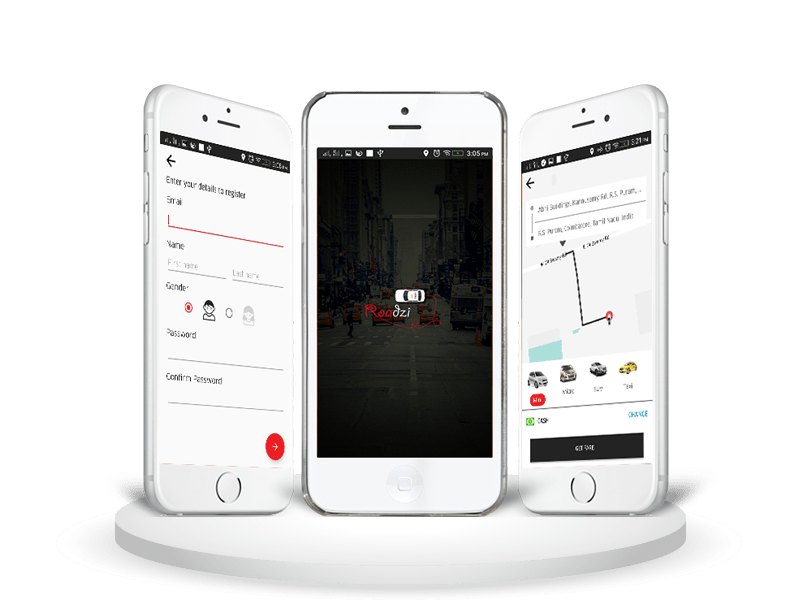 The developers exhibited high professionalism and expertise when building the app. We would be happy to work with SHAMLA TECH for a second time. 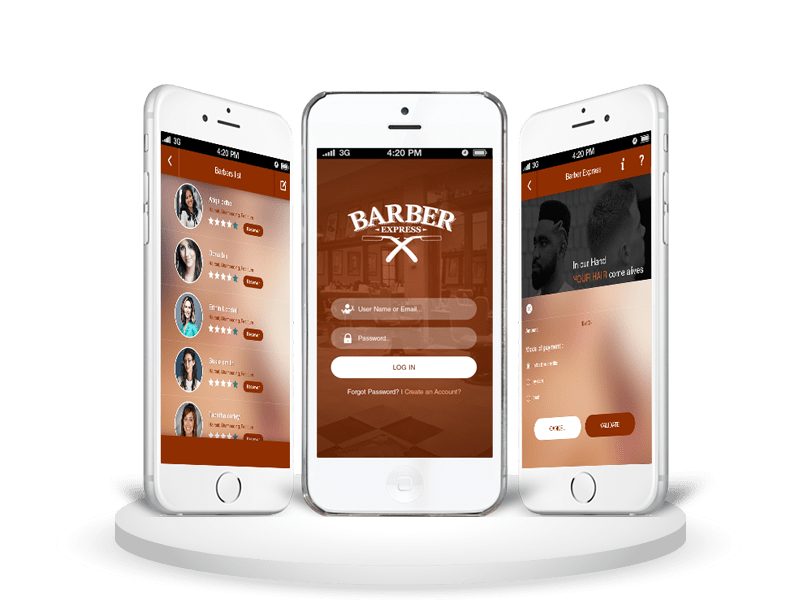 How using the Barber App can help you connect with your customers Mobile Applications are an incessantly growing trend in this generation, and there’s no denying that. In fact, according to statistics, 70% of smartphone users have at least 10 apps.